Canadian Prime Minister Justin Trudeau says Canada’s immigration policies have an edge over U.S., when it comes to attracting manpower & business. 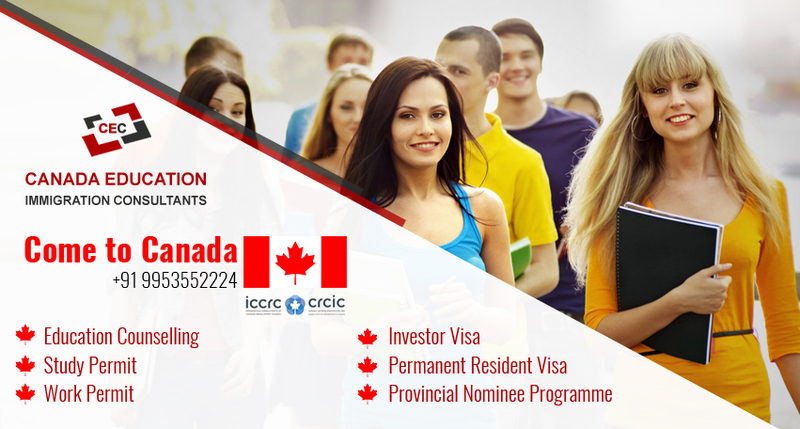 Canada has been able to attract the top talent through draw on pools of highly educated, futuristic, growth oriented diverse people from all corners of the world. Trudeau gave the statement at the Fortune Most Powerful Women International Summit in Montreal, which was attended by women CEOs, thought leaders, entrepreneurs and Canadian government representatives. 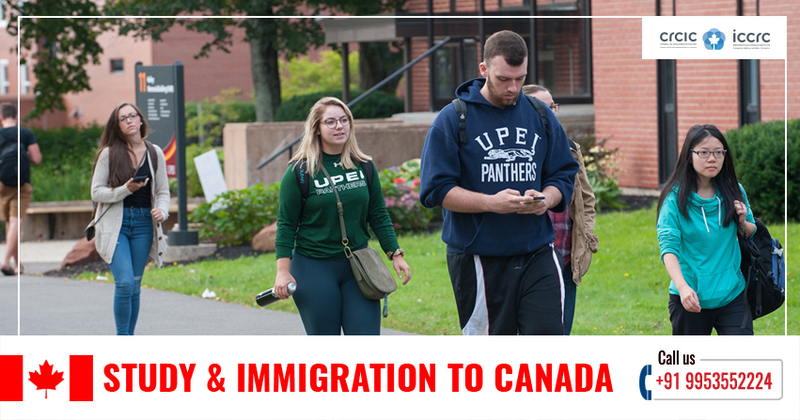 Last week, the Liberal government also launched new immigration levels plan, which shall encourage new permanent residents through Canada’s economic, family and refugee / humanitarian programs. This numbers will be almost one per cent of Canada’s population in 2021. 60% of the 350,000 immigrants that Canada is planning to welcome this year, will be through Canada’s economic immigration programs. A majority of economic immigrants will be using the Canada’s Federal High Skilled immigration programs and its Provincial Nominee Program. David Bier, an immigration policy analyst with the Cato Institute’s Centre for Global Liberty and Prosperity in Washington supported Trudeau’s remark. Bier said Canada’s new immigration levels plan were competitive with U.S. if immigration rates remain as they are or are even reduced further. In 2017, the Canadian immigration rate was 0.8 per cent. In terms of economic immigration, Canada’s rate was higher than U.S, and would widen the gap further. Republican proposals to reduce legal immigration would not be favourable for the economic growth of America. 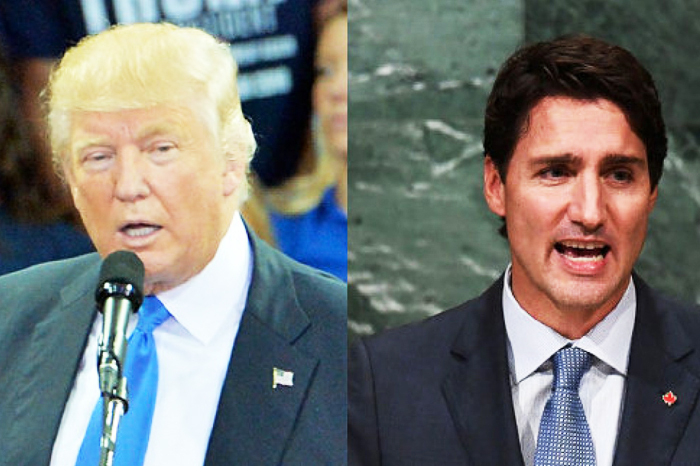 As the new legislative policies in US start finding a foot, with President Trump’s clear distaste for foreign workers in the country, Canada is benefitting from all the huge talent in the world. Prime Minister Justin Trudeau kicked off the new Global Skills strategy in June, which is welcoming talent from all around the world and easing the immigration process for them. Canada’s new fast track visa programme for high skilled workers is allowing Canadian companies to get in workers in even less than a month. More than 2000 workers have entered the country through this programme, ever since its start in June this year, according to the available figures. Canada’s immigration minister feels it has been even more successful than touted and said that the idea had come from the Canadian business community. Under the programme, highly skilled workers can stay up to three years in the country and are eligible to apply for permanent residency. 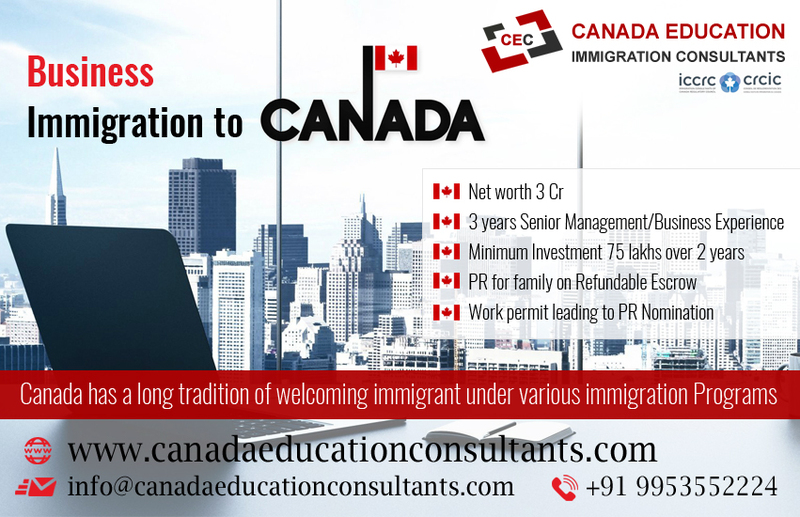 It would make it easy to migrate to Canada The categories which have benefitted so far are computer programmers, systems analysts and software engineers, most of whom have come in from India followed by China and France. The business community in Canada is highly thrilled and more and more companies are preparing to use the system for their foreign hiring and filling in the dearth. While in the US, application to the annual lottery for visas dropped majorly for the first time in the last five years, following the President’s approach to intake of foreign workers. The Global skills strategy is a part of the Prime Minister Trudeau’s drive to boost innovation. Targets have been set to bringing in 1 million immigrants by the end of 2020. The government is also investing hundreds of millions of dollars into venture capital and support for artificial intelligence, joining private money investing in the country’s tech hubs in Waterloo and Toronto, Ontario, Vancouver and Montreal. In the last year itself the Government welcomed more than 3 lakh immigrants as permanent residents through its innovative immigration programmes.